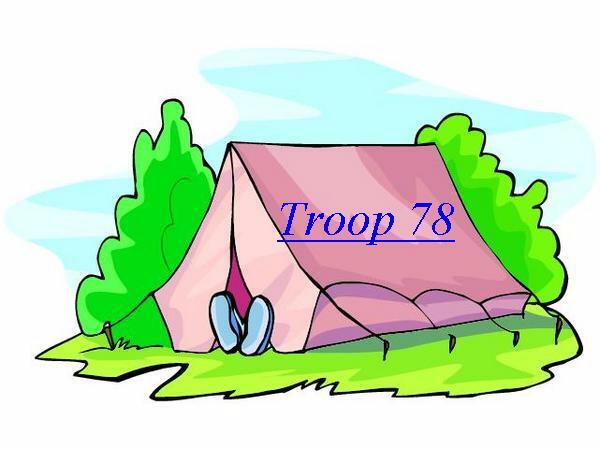 Troop 78 serves the youth from the Colton-Pierrepont and Parishville-Hopkinton School Districts in northern New York.The troop meets on Mondays at 6:30 PM unless otherwise noted on the calendar. 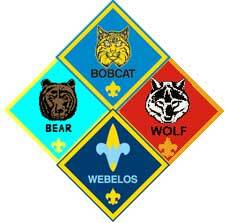 Any boys interested in joining or adults interested in helping out are welcome. To find out what we've been up to, or what we plan to do, please click the page links at the top of the page. For more information please click on the Contact link below.Also please sign our Guest Book located on the bottom of this page.We are always looking for new members. People have stumbled onto this site.